Quick Understanding of Block Extrusion. 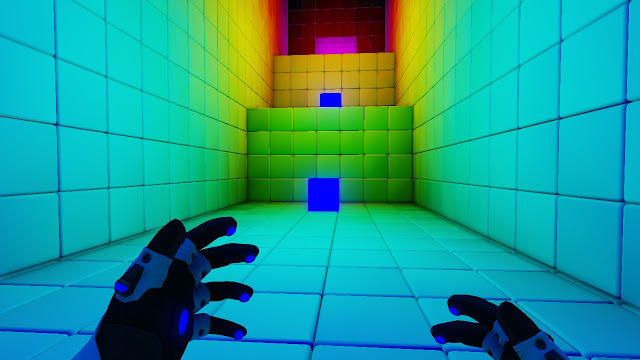 The Director's Cut of one of the most intriguing indie puzzlers, Q.U.B.E. 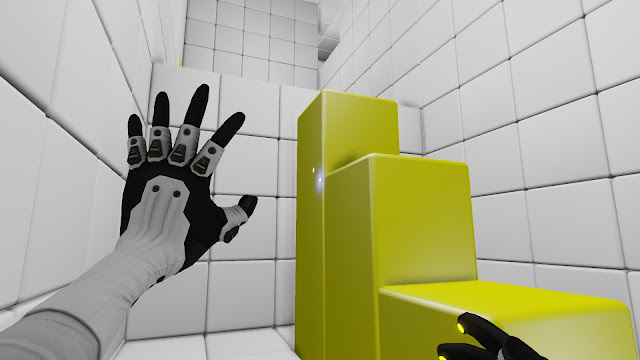 brings an all new narrative written by Rob Yescombe along with its unique gameplay. We also featured Q.U.B.E. 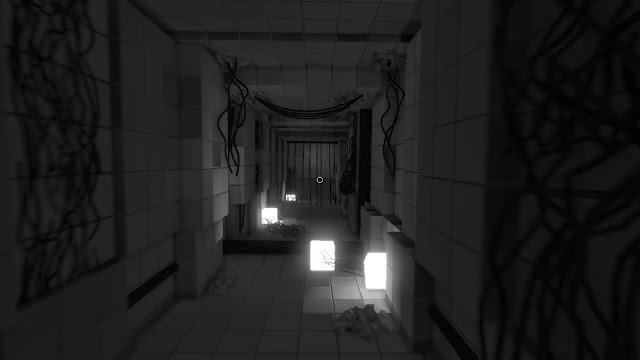 Director's Cut in our Most Anticipated Indie Games list. 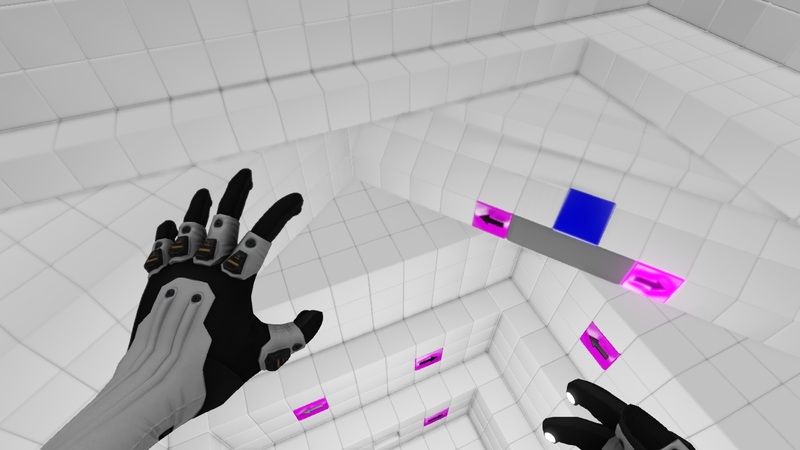 Q.U.B.E: DIRECTOR’S CUT is a brain-twisting first-person puzzler. Using special high-tech gloves to manipulate cubes in the environment, the player solves an array of conundrums - from physics-based challenges; to 3D jigsaws; to platform-based trials. The new story stars Rachel Robinson (best known as Fang in FINAL FANTASY XIII) and Rupert Evans (last seen in Ridley Scott’s TV drama, WORLD WITHOUT END). 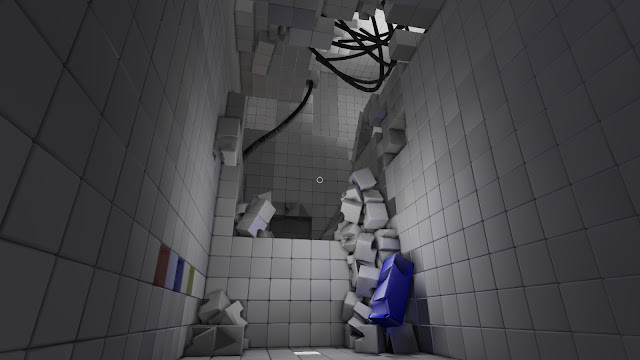 Robinson is well versed in acting for games, but Q.U.B.E: DIRECTOR’S CUT was a unique experience, particularly because the part was written specifically for her. 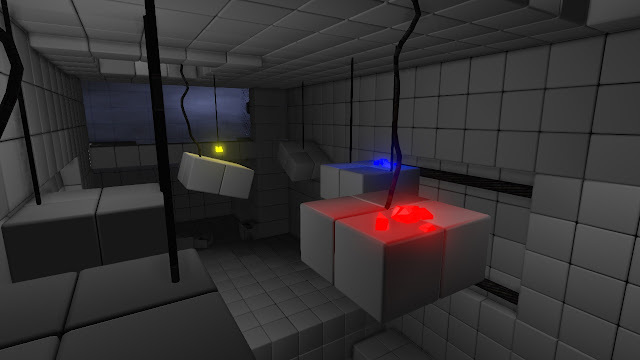 For more information of Q.U.B.E Director's Cut you visit the official website or follow the game on Twitter. Developer Toxic Games can also be found on Twitter.